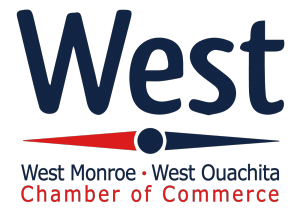 There has never been a better time to join the West Monroe-West Ouachita Chamber of Commerce. Your investment in the WMWO Chamber of Commerce is very important and will allow us to continue our efforts to promote a strong and vibrant business and economic climate in this area. The Chamber’s program of work is designed with member input and carried out with member involvement. We invite you to join with other Chamber members and become involved in making a difference in our community. Your business will be added to our membership and referral lists, directories and publications. 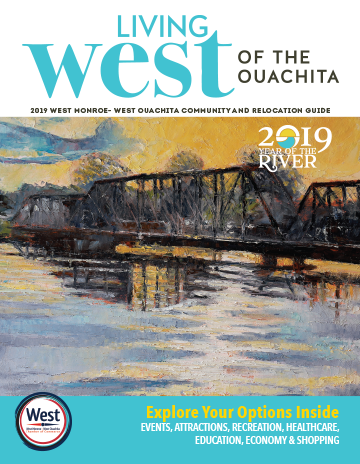 You will receive the Chamber’s newsletter, Chamber Connections, which includes the latest business news and information. In addition, the WMWO Chamber website offers many opportunities to promote your business. Our members are very important to us and serve as the foundation of our organization. Our members are our partners, but they are also our customers. We are committed to meeting your expectations. We thank you for your support.